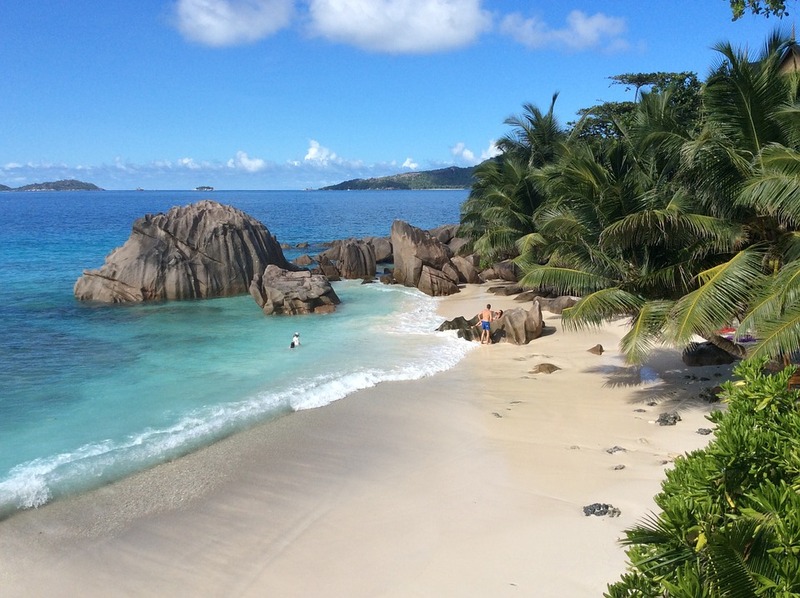 Set sail for a 13-day / 12 night romantic yet adventurous cruise to discover the most beautiful islands of the Seychelles, with one of our fantastic small luxury yacht cruising partners, Ponant! Leaving from Victoria, the archipelago’s capital, fall under the spell of the idyllic landscapes, with their exceptional flora and fauna. Your first port of call will be in the island of Aride, an unspoiled delight of the Indian Ocean, home to thousands of birds including some endemic species. 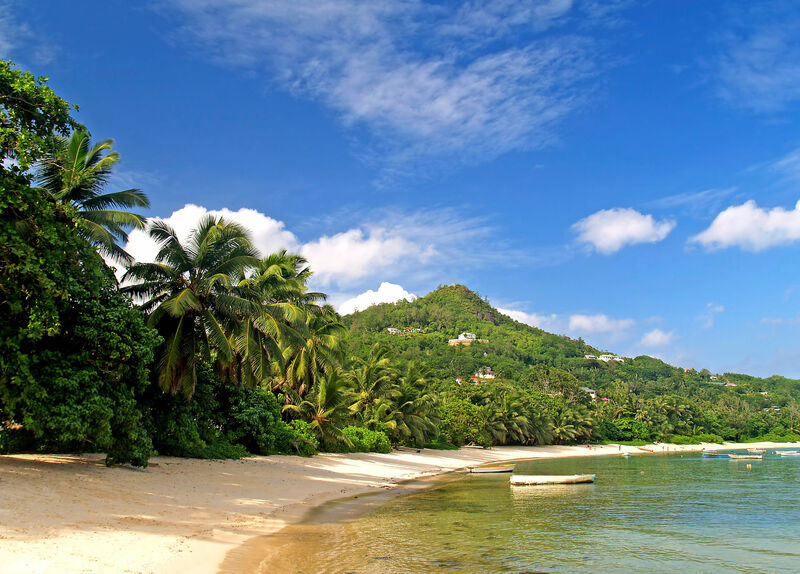 In Praslin, don’t miss the chance to visit the Vallée de Mai Nature Reserve. There you will find sea coconuts, gigantic fruits with a very evocative shape, nicknamed the “love nut”. 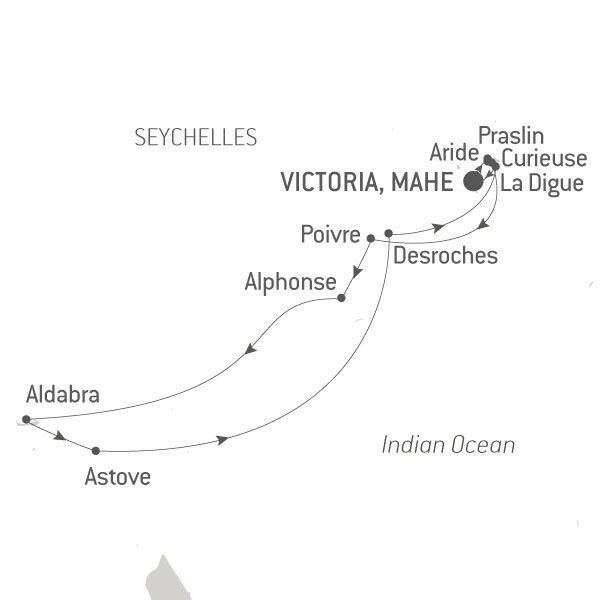 Before you return to Mahé, you will chart a course for the coral island of Desroches and the sublime beaches of La Digue, some of the most renowned of the Seychelles. 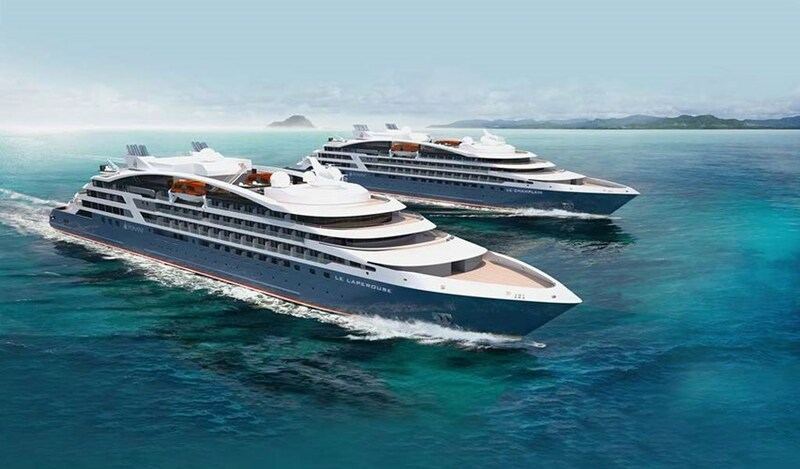 Click here for more information on 5* cruising with Ponant! 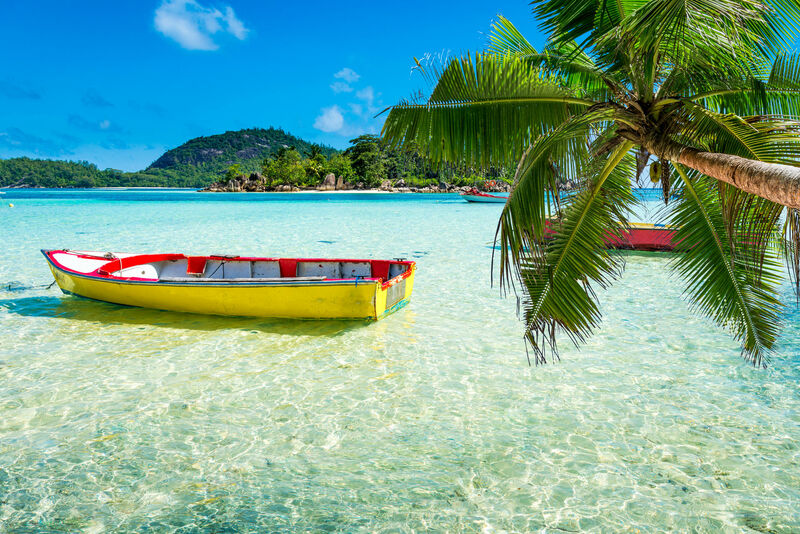 Speak with one of our Travel Specialists at 604-736-7447 or by selecting the 'contact us' button to plan your Seychelles getaway in the beautiful Indian Ocean!